Here is a picture I really love. 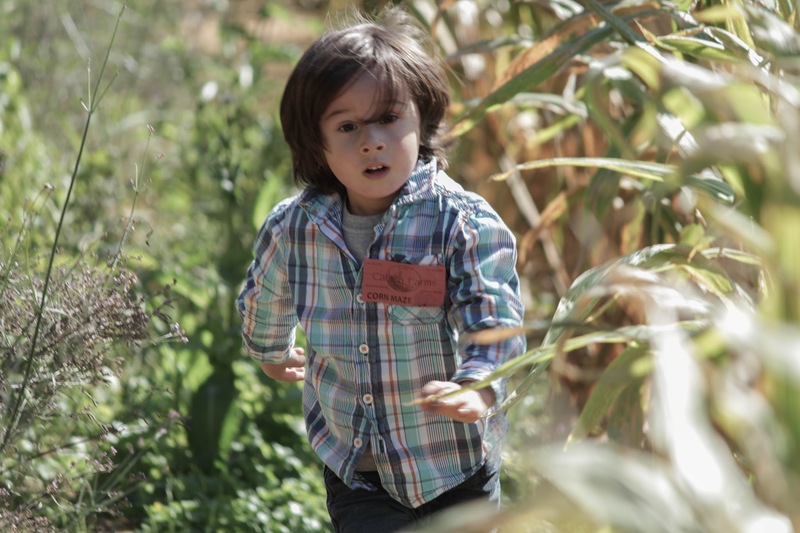 It’s a picture of Oscar running through the corn maze at Carlton Farms. It was great fun for all the kids, but I thought this photo captured the afternoon the best.